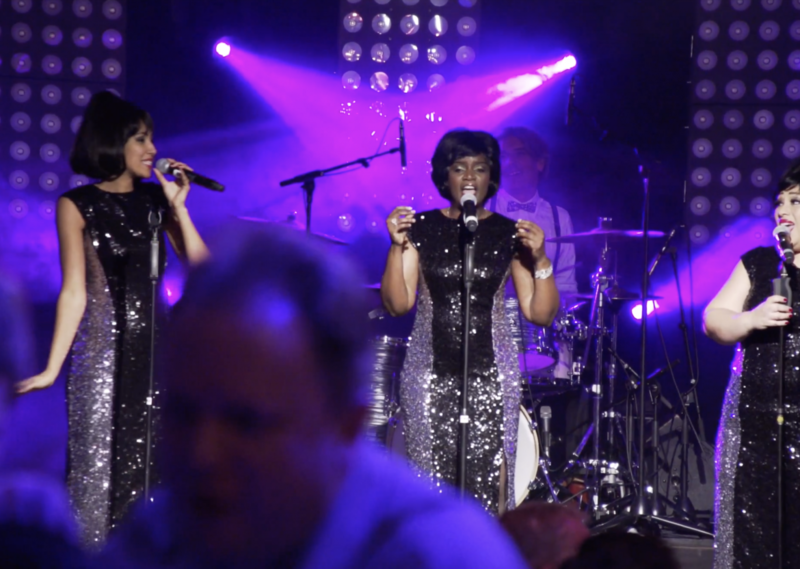 Event planner “two points” called us few days prior to the event to have us make an after event film of their 55th anniversary party. Luckily we had no other plans that day so off we went. Make sure to watch the movie in 4K (click the settings button in the You Tube movie player) for a greater viewer experience!